Basil pesto is a great pantry staple. You can toss it in pasta, use it as a spread on sandwiches or bruschetta, or use it as a dip with crackers. 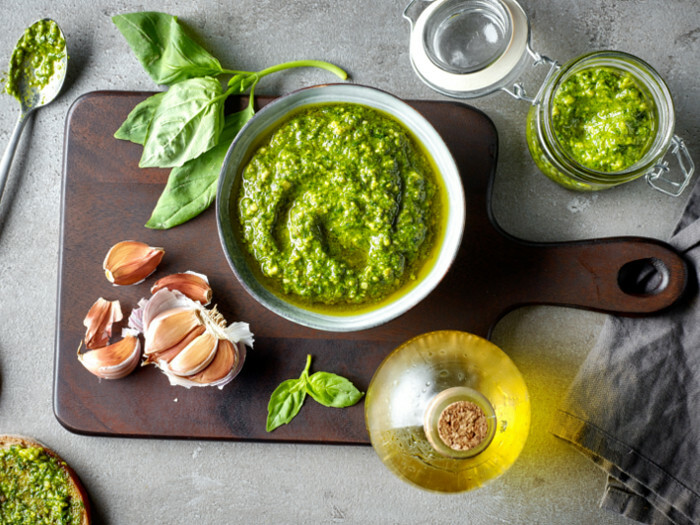 This is the recipe for a simple basil pesto sauce. Make it fresh and store it for months. 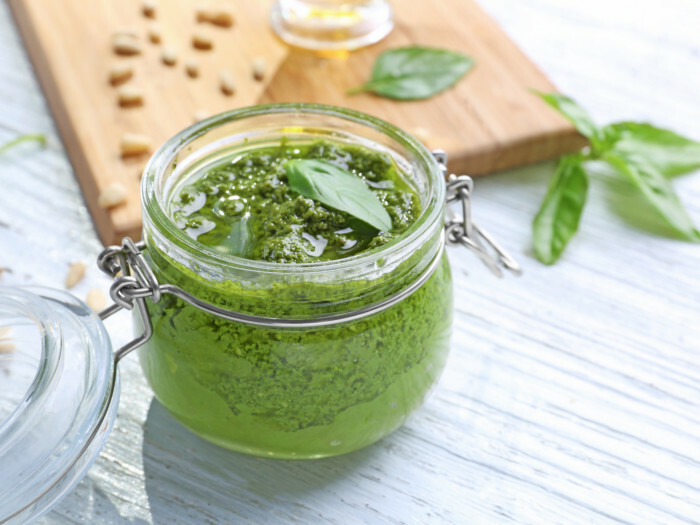 An important thing to consider is that pesto easily takes on the taste of the ingredients used, so you can easily adjust the ingredients as per your taste. 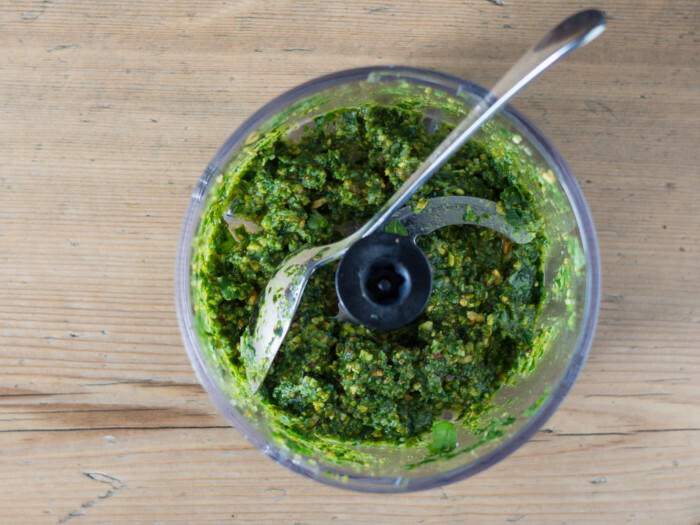 Now make this low-cost pesto sauce at home! 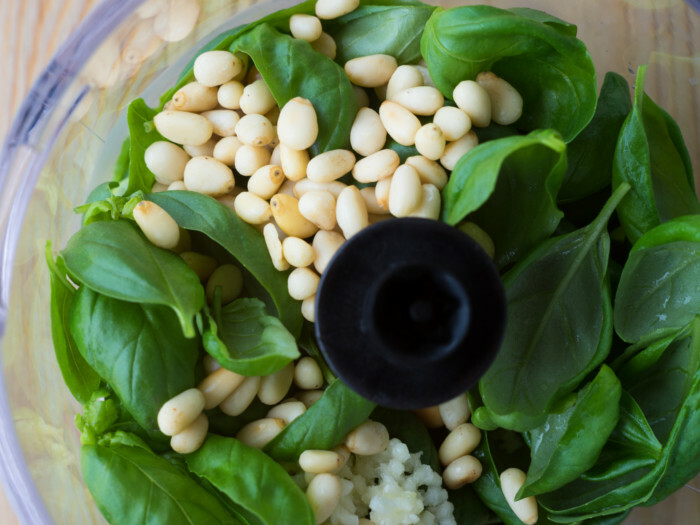 In a food processor, mix basil leaves, pine nuts, garlic, and cheese. Blend the ingredients well. You will need to scrape down the sides in between a few times. 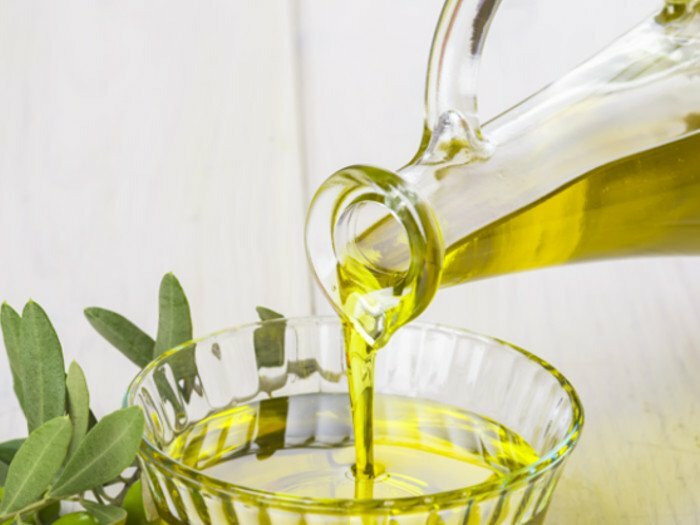 With the processor on low, slowly pour in the olive oil until you get a smooth consistency. Then add some salt and pepper as per taste and mix it well. 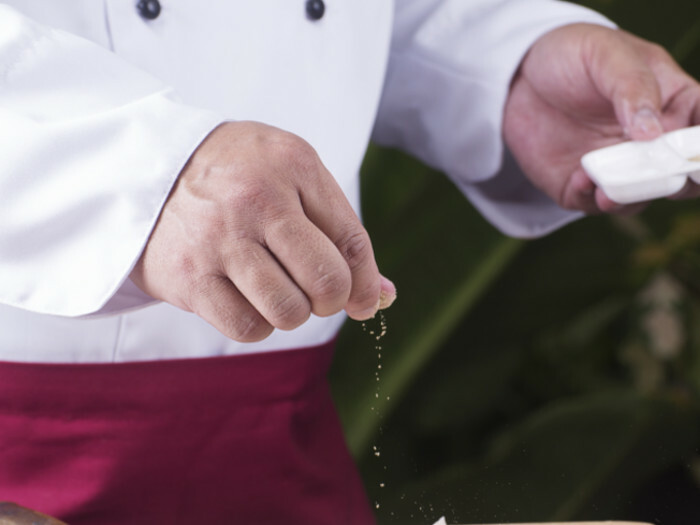 Adjust seasoning and store it in air-tight jars. Use it as a dip to go well with your chips, or as a base for your pasta and you're sorted! If stored in an air-tight jar, it will stay good in the refrigerator for up to 3 weeks and in the freezer for 3-4 months.